In all honesty, this blush scared the hell out of me. IT'S SO BRIGHT AND ORANGE AND PINK. I was instantly worried that this blush wouldn't suit me. That it would be so bright on my cheeks that I look like a clown. That I would like a little girl trying make-up for the first time and applying waaaay too much. I fell straight into the 'judging a book by its cover' trap, but I needn't have worried whatsoever. 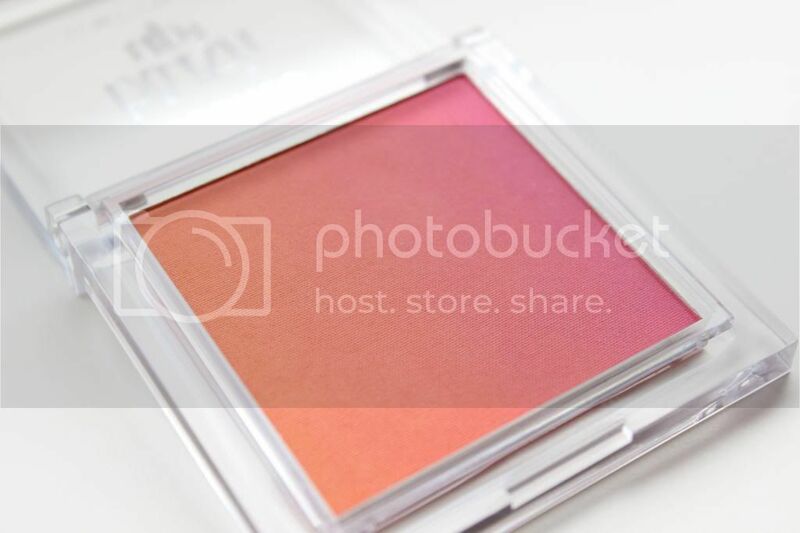 This blusher is gorgeous! 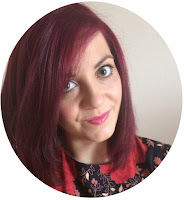 Yes, it looks very vibrant, but the product is a lovely coral-pink colour that isn't too pigmented. You can build it up easily, but a quick sweep with a blusher brush is more than enough to achieve a daytime look. 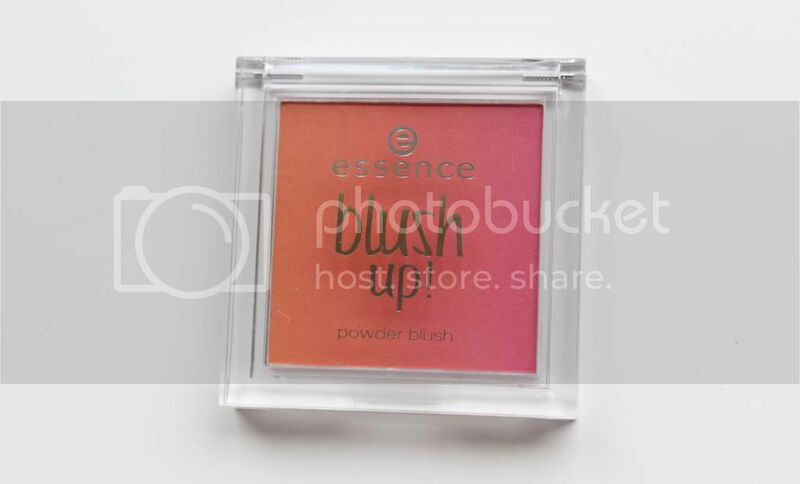 Word on the street is that essence cosmetics is coming to the UK incredibly soon (in Wilkos nationwide)... It also costs €2.90 on the website link above - a serious bargain, especially for the quality. It's honestly became my go-to blusher for my daytime look. Have you tried essence products?